Has your question been answered? Hi Chi is a set of healing techniques that Karina has put together after more than a decade of working as a highly results driven energy healing practitioner, international instructor and mindfulness teacher. 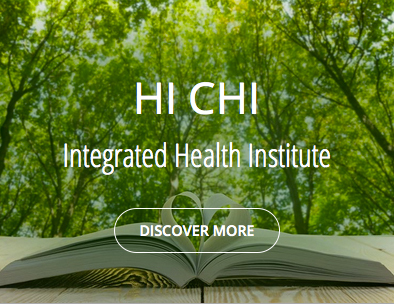 Hi Chi takes very complex principles and makes them very simple and easy to apply. Why it is a life changing skill to be able to realign bones with energy? What is Quantum Touch Energy Healing?